Having problems with seagulls? 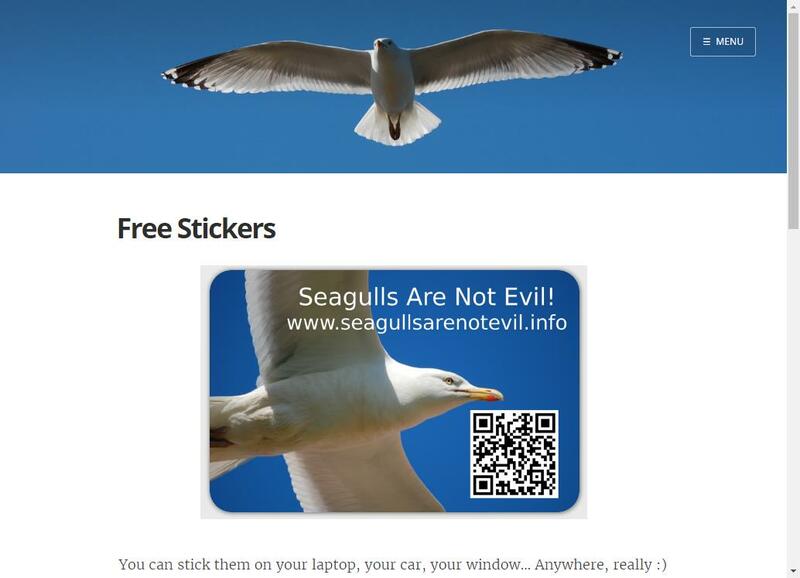 Have you been “attacked” and now avoid seagulls at all costs? Think seagulls are pests? This website aims to help you with these issues. 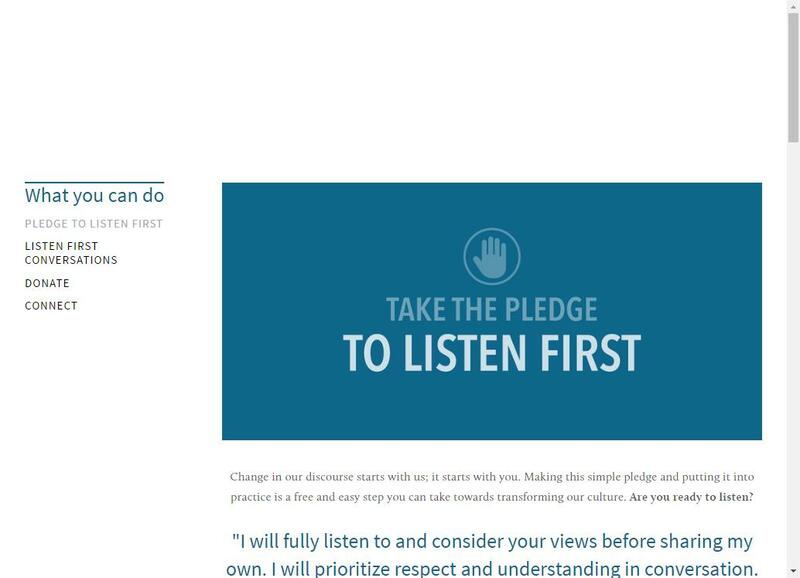 Listen First Project is a global non-profit education group that facilitates greater understanding, respect and cooperation by encouraging the timeless but abandoned practice of listening to each other, especially to those with whom we disagree. We believe in the power of listening to transform our discourse and change the world. Request a Free “Listen First” Sticker. 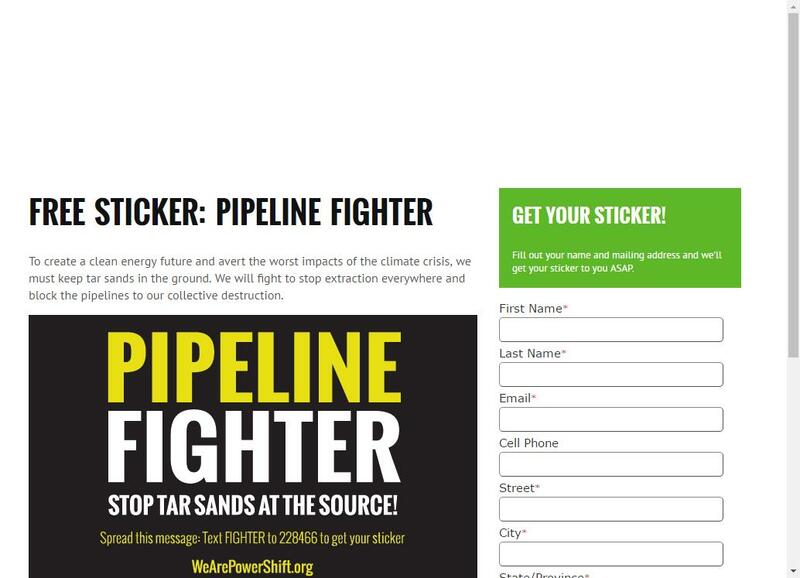 Get a Free “Pipeline Fighter” Sticker. 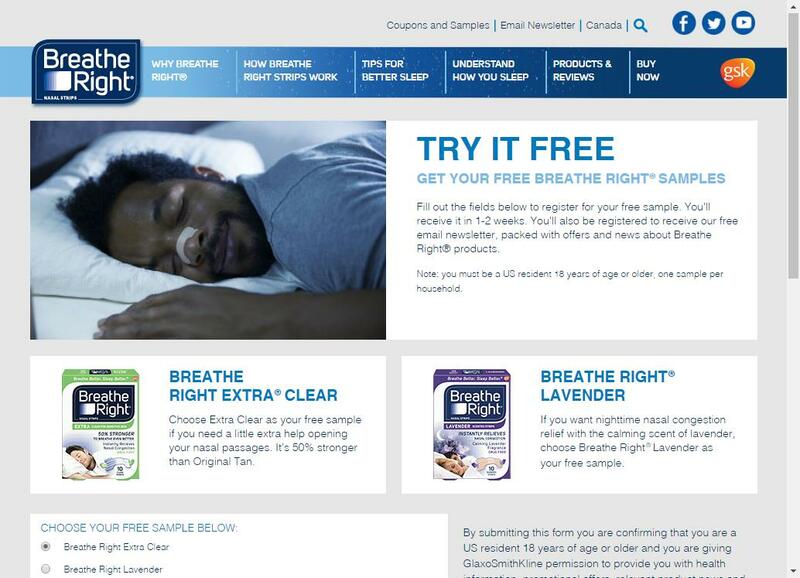 Free Breathe Right Nasal Strips Sample. 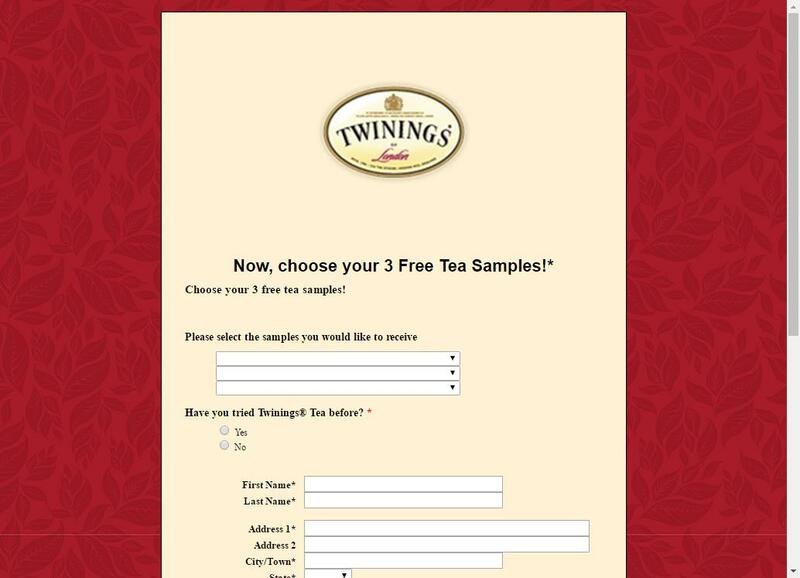 Free Twinings of London Tea Sample Pack. 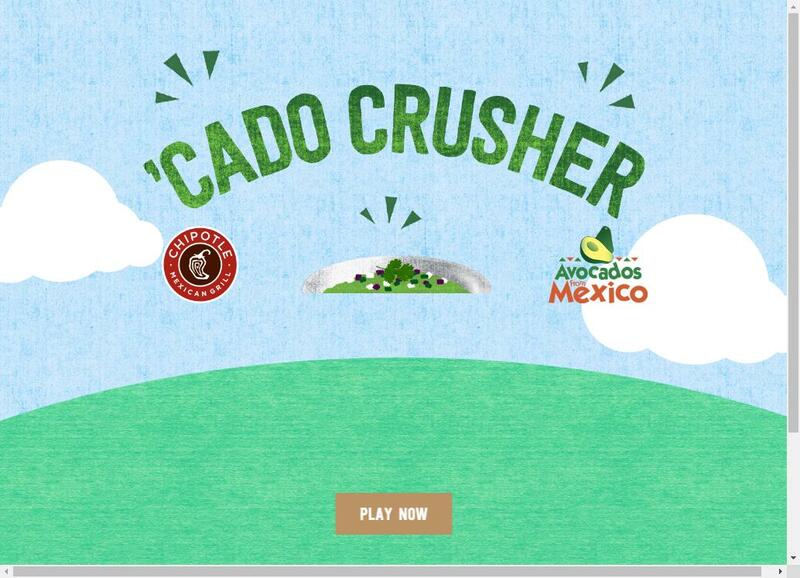 Play ‘Cado Crusher to win Free Chipotle guac and chips. 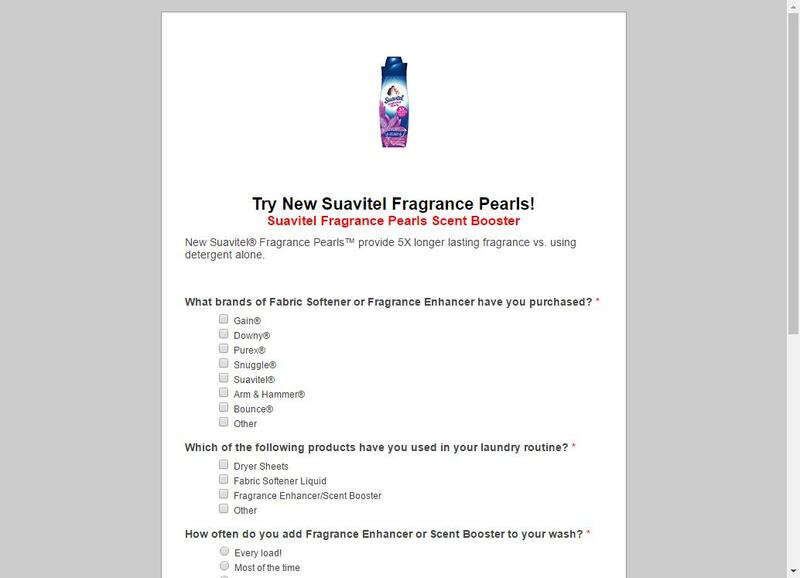 Try New Suavitel laundry Fragrance Pearls for free! They provide 5X longer lasting fragrance vs. using detergent alone.